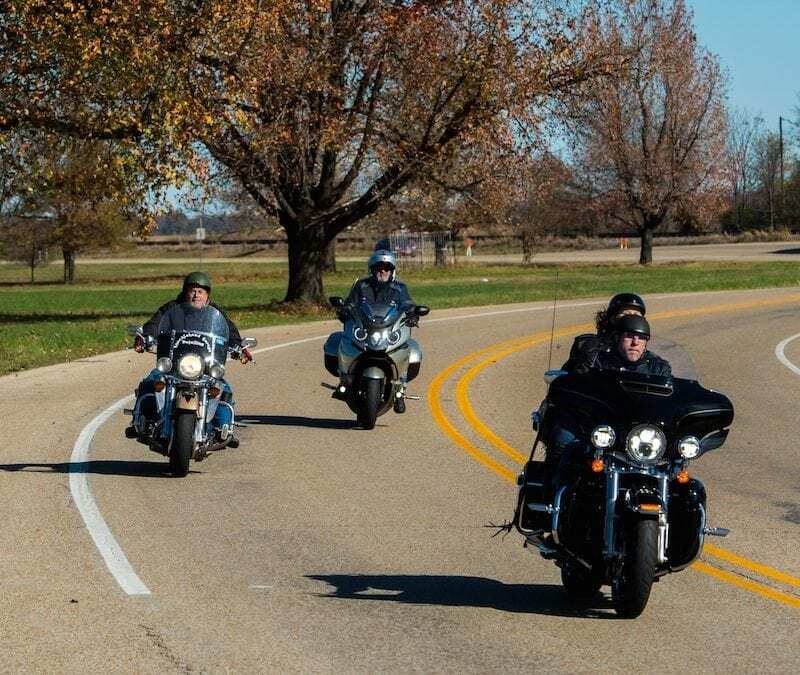 Riding enthusiasts agree, some of the best motorcycling in America is in the Ozarks. Built on that simple premise, a festival organized fourteen years ago with no budget and heavily dependent on volunteers. The first event drew about 350 motorcyclists. Now, thousands of bikers are expected to this annual event. The 14th annual Mountains Music and Motorcycles will be held August 17, 18 and 19 in downtown Mountain View, AR. Visitors to the event, which is open to all ages and free, will be able to take part in a variety of activities. Friday events will include shopping on the square, special contests and live music downtown starting at 7pm. Saturday events will kick off at 8am with the start of a Motorcycle Poker Run, Car Show and Bike Show. At 10am there will be the opening ceremonies. Biker Games, a crowd pleasing favorite, comes next on the schedule. New for this year will be a firetruck pull, pitting teams of Law Enforcement Officers, Firefighters and First Responders, to see who can move a fire truck the furthest- using just pure muscle. Also back for the third year- the Pepper Eating Contest. Contestants will have a chance to try their ability to eat the hottest peppers on earth. Mountains Music and Motorcycles is still operated and managed by volunteers. The Mountain View Chamber of Commerce sponsors this event and all funds raised pay for the event. It is a major fundraiser for multiple charity groups through the years. All activities are centered on downtown Mountain View. Sunday morning the event ends with a biker church service in the natural setting of the city park amphitheater. Parking around the historic town square is restricted to motorcycles only during Saturday’s activities. It has grown from the town square to encompass many side streets and other business parking lots. The event brings in visitors that are exposed to the unique culture of this area and generates thousands of dollars for the economy of the region. Mountains, Music, and Motorcycles focuses on the fact that Mountain View and the region is a motorcycle destination for motorcycle enthusiasts from around the nation. 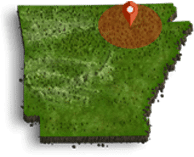 Roadrunner Magazine has named the Ozark Mountain Region around Mountain View one of the top 10 riding destinations in America.